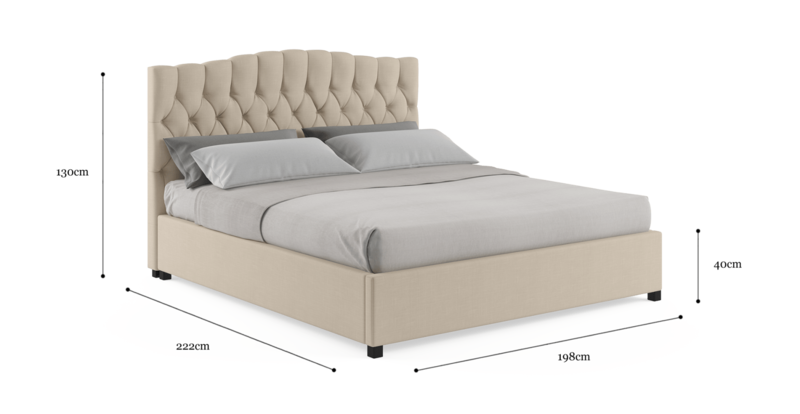 The Hannah Gas Lift King Size Bed Frame is a beautiful designer piece that is guaranteed to be a stylish standout. View the full range of combinations on offer for the Hannah Collection here. Hidden away in the base and accessed by an easy to use function, the Hannah Gas Lift base provides ample amounts of convenient storage space, ideal for freeing up more space around the home. Choose from a range of diverse and premium colour options on offer to get the perfect piece for your home. 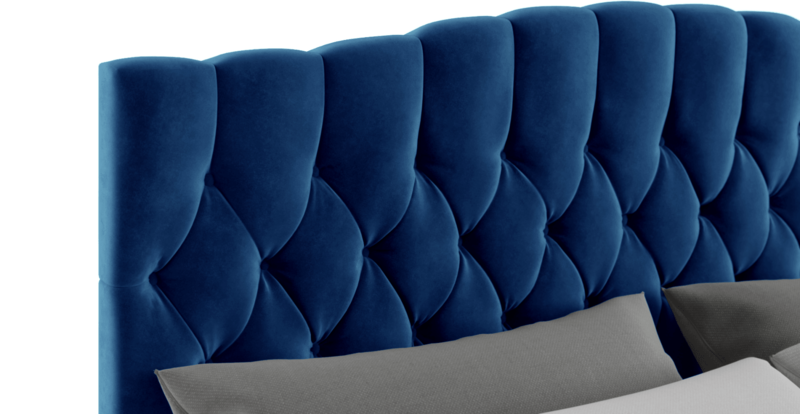 Upholstery is available in either Brosa's Signature Premium or Warwick Mystere Velvet for something a bit more luxurious. 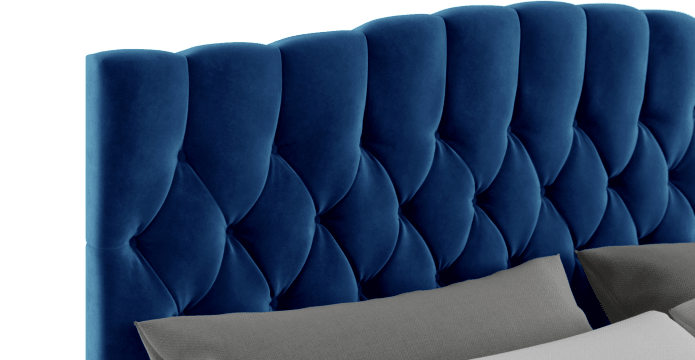 Detailed and elegant diamond hand tufting adorns the bed head, which has a plush Medium Density Foam filling, perfect for a soft bedroom look. Fabulous value for money. Shopped around for a bed and nothing came close to the choice Brosa offered. 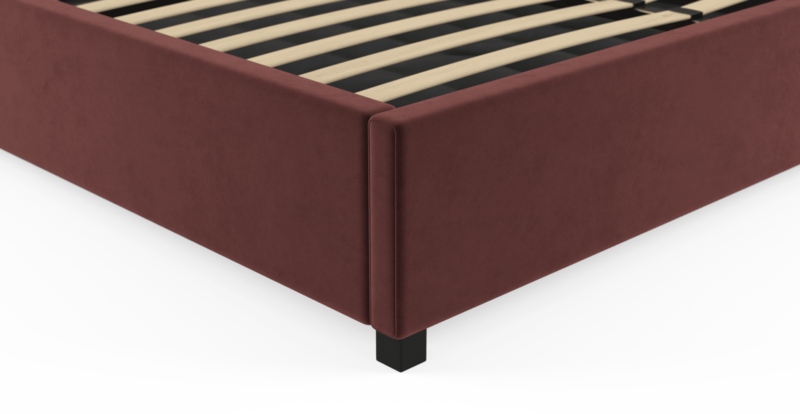 Thrilled with the quality of my bed. It's gorgeous. See, touch and feel our fabrics used on our Hannah King Gaslift Bed Frame. For Free! Simply select up to 3 fabrics and add them to your cart. Delivery is on us.